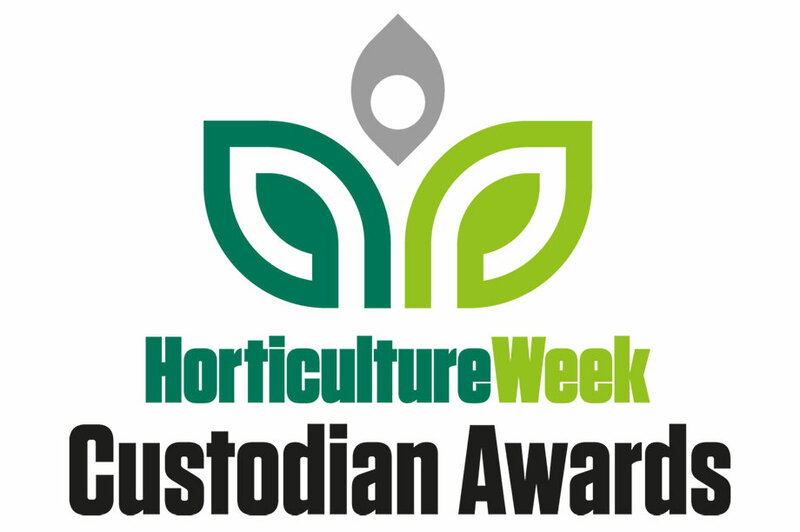 The Horticulture Week Custodian Awards celebrate the best of parks, gardens and tree management, giving gardens and green space managers working to ensure the best possible future for all kinds of green spaces, the chance to showcase their achievements, reward team effort and highlight to stakeholders the vital role they play. The Parks Alliance (TPA) is the voice of UK parks, representing the people and organisations that create, maintain, invest in and use the public green spaces that we are proud to have at the heart of British life. We campaign at local, regional, and UK levels to ensure that parks are properly funded, their roles recognized and developed, and that the benefits that they provide are clearly understood and recognised. Perennial offers free, confidential financial and emotional advice, help and support to everyone working in or retired from horticulture and their families, including gardeners, landscapers, nursery and garden centre staff, parks and grounds care staff and tree surgeons. Many describe Perennial's services simply as a 'lifeline'. The work of the charity depends entirely on voluntary donations from the horticultural industry and the garden-loving public. The Bedford Estates gardens manager Martin Towsey has made an outstanding contribution to horticulture during his 33 years in the profession.